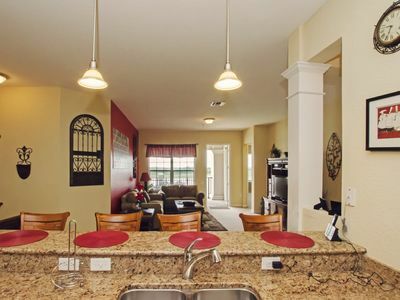 Bonnet Creek: Where your Disney dreams come true! 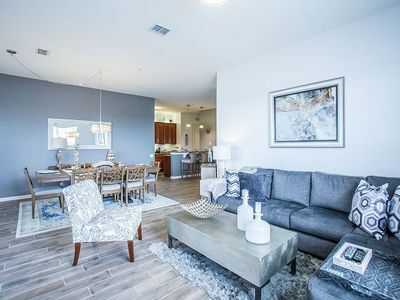 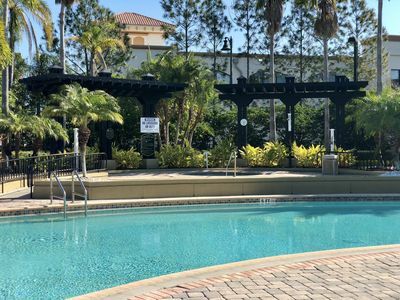 A huge multi-building complex with lush landscaping and incredible outdoor pool areas, this beautiful Orlando resort features friendly staff, spacious condo-style suites and an atmosphere of family fun. 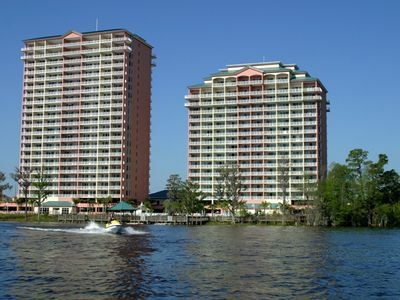 Stroll along the lakefront sidewalk and enjoy an immense range of resort amenities and family activities. 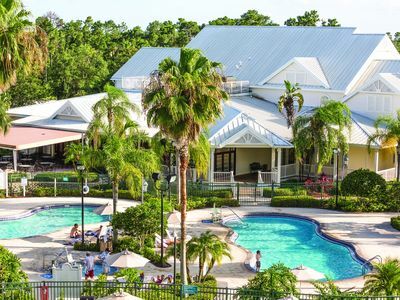 Guests have a blast with all the fun and exciting activities available at Wyndham Bonnet Creek Resort, designed to enhance family vacations with unexpected pleasures. 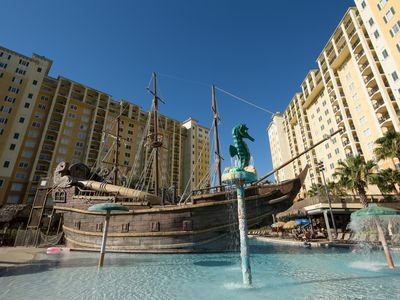 The resort's pool amenities have something for everyone in the family with five pools to explore, water slides, splash zones, lazy rivers, inner tubes, private cabanas, hot tubs and poolside bars. 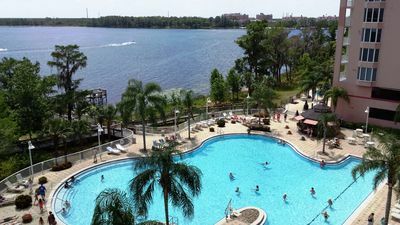 Additional resort activities include miniature golf, sand volleyball, organized resort activities, barbeque areas, indoor game rooms, playgrounds and picnic areas. 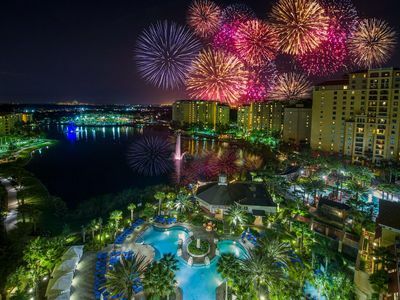 Discover the magic of Orlando without sacrificing the comforts of home! 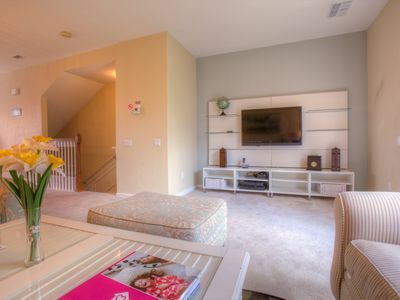 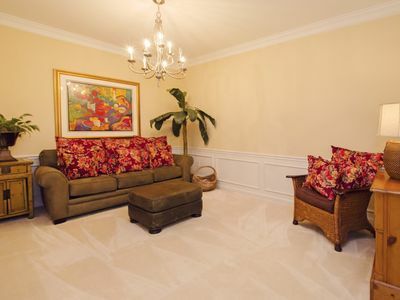 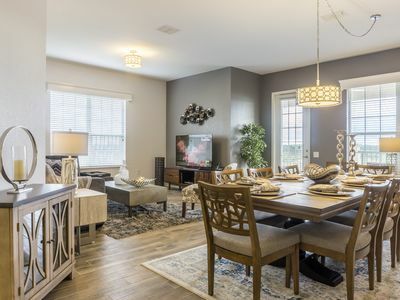 Beautiful 3BD/3.5BA townhome located in the Vista Cay Resort! 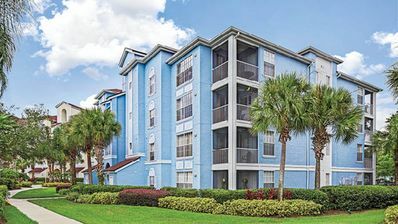 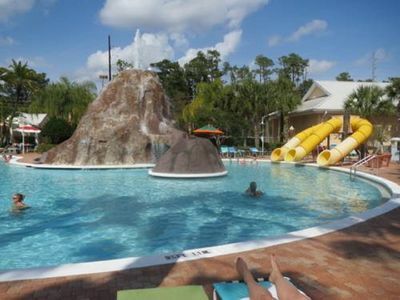 Located Minute From The Gates Of Disney, This Family Resort Has Many Amenities. 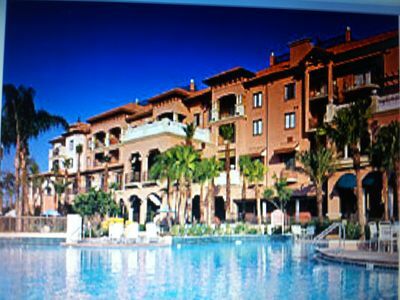 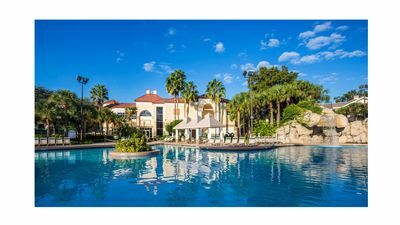 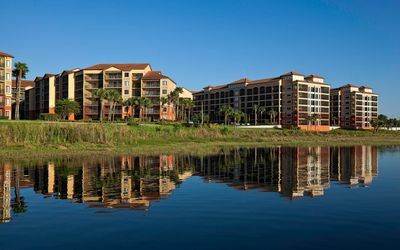 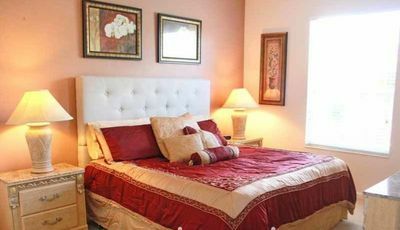 Luxury ~ Budget Friendly Grande Villas Family Resort Condo 2 Bedroom ~ DISNEY! 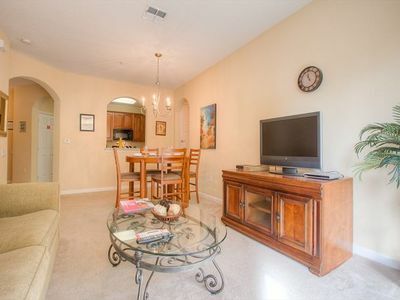 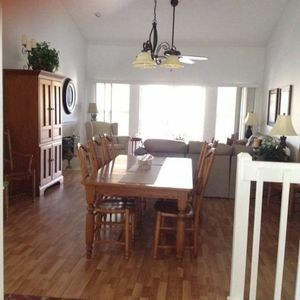 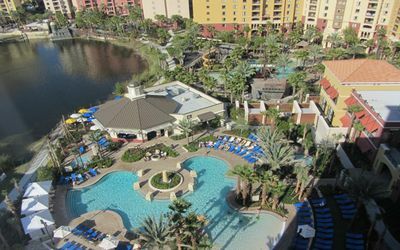 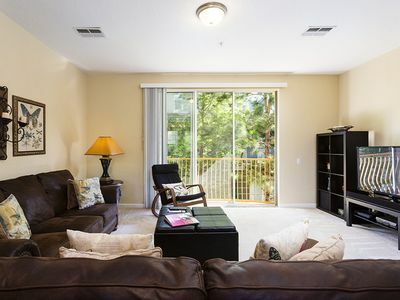 PARADISE 6 / 3 Bed-2bath/ Walk Convention Center/ 9m Universal/15min Disney.